Read here for a post introducing ARGO as the world's first data utility and see below for detail on how ARGO powers partner data collaboratives through data integration, analytics and imagination. 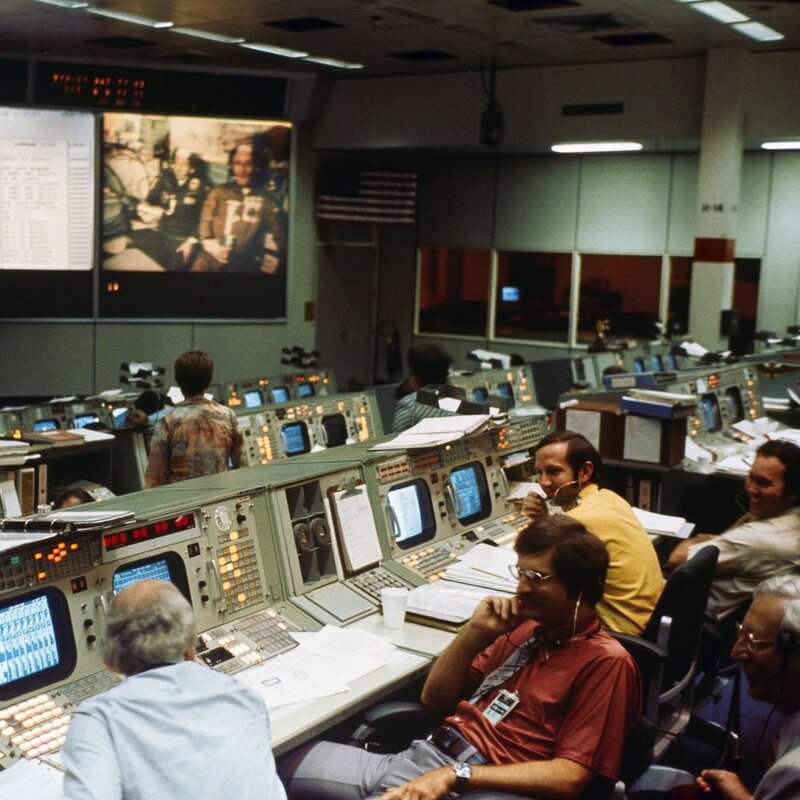 The U.S.-USSR Apollo Soyuz Test Project embodied the pioneering spirit and global perspective ARGO strives to achieve every day in building, operating and maintaining public data infrastructure. ARGO's Kraken public data infrastructure has been battle tested in California's water data wars and taps into the spirit of inter-jurisdictional data integration from the more "definite optimistic" era of the image at the left. See here for a video walkthrough of Kraken deployed for the CaDC coalition of California water utilities and here for a quick start guide on deploying the data tools powering Kraken. ARGO develops open source analytics in partnership with municipal, academic and industry partners in domain specific data collaboratives. See here for an overview of the tools developed by the California Data Collaborative and here for the underlying code. These analytics support water managers through improved integrated planning, measuring the effectiveness of demand management and modeling future revenues. 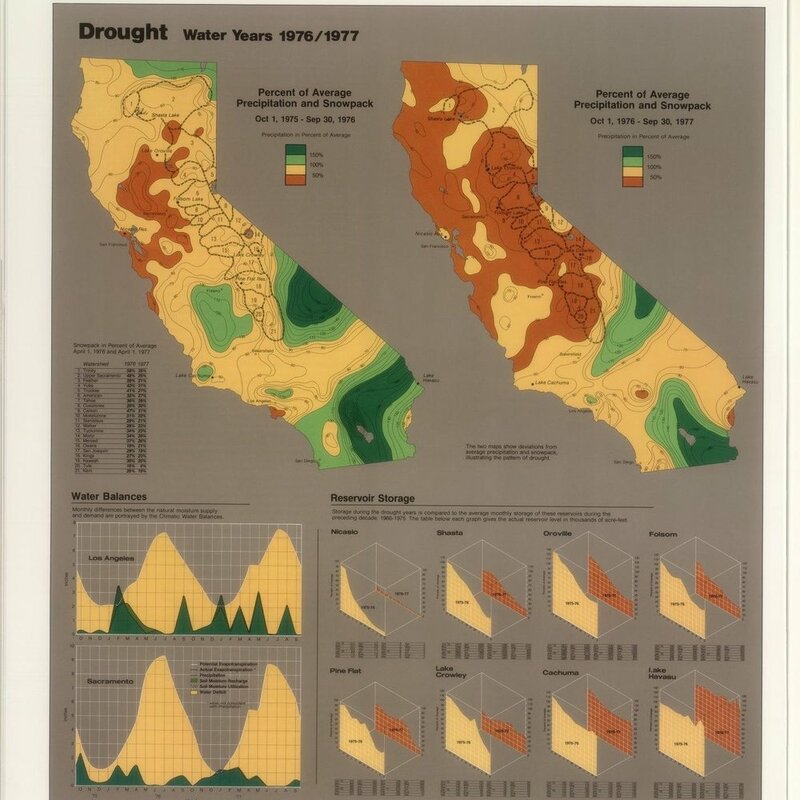 The California Water Atlas of 1979 provided a visionary and excellent exploration of California's water situation. We aim to build on that incredible legacy with our CaDC work. In 1988, LA Times Magazine ran a cover story on the world in 2013 complete with self-driving cars and robots for essentially everything. ARGO still believes in the broad contours of that bright future and works to accelerate its adoption by modernizing our most basic public institution: government. We stand on the cusp of a historic shift in government operations. A century and a half ago institutional artifacts we take for granted like regular, professional budgets did not exist. Municipalities simply spent money each year until they ran out. Today NYU's Gov Lab estimates that only $1 out of every $100 in government spending is backed by evidence that the program is working. In the not to distant future, we will similarly look back with wonder at the current lack of routinization in measuring outcomes and using data to drive public service delivery improvements.